Novel Matters: Who's the Hottie? I will admit up front that I filched this idea from Lisa Samson, who as far as I know was the first and last to host a hottie contest for dead writers. But we're fresh out of seriousness today here on Novel Matters, and it's the month for spookiness, which we do have - and which is why the contestants are all dead. 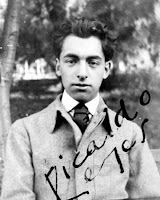 And I totally know that somewhere, someplace you took interest in an author just because he was so adorable. For now, here's the lineup. Which of these authors was gorgeous enough to earn your devotion on looks alone, and which were not? Tell the truth. You can't hurt their feelings: they're dead. Katy, you know me. I'm such a rebel. 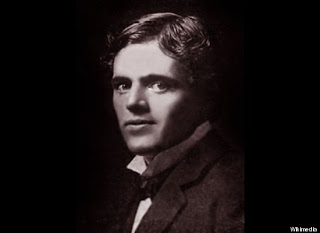 I have a write-in from the start, Jack London, ruggedly handsome and intriguing. 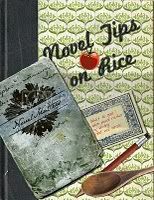 Besides having survived all that he wrote about, he puts his reader right into the setting of his books. Be careful, you may get frostbite and always bring extra matches. A little cabin. A wolf sleeping in front of the fire. And Jack London. He would have loved Goretex. "I'm putting on my parka, Jack!" 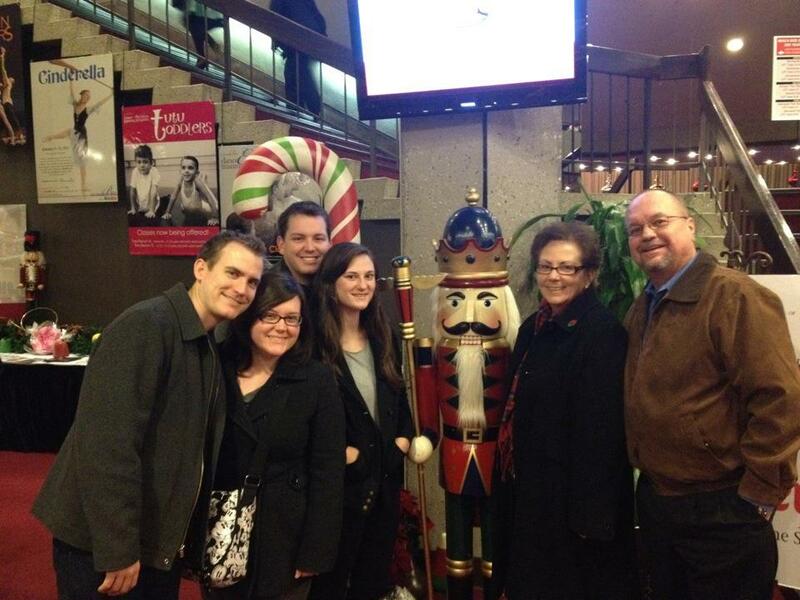 Okay, Patti, Jack's a hottie. Young, but a hottie. 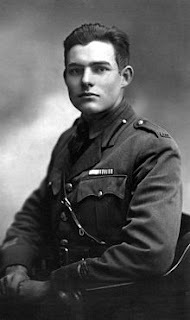 Like this one of Ernest Hemingway as a soldier boy. He had the good looks of Tom Cruise. 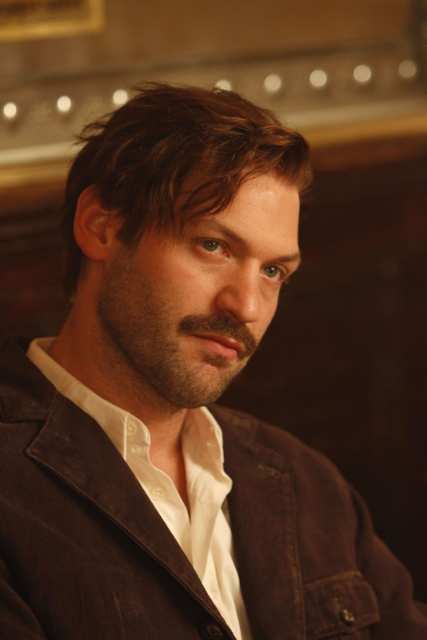 Also, I like his scruffy look, after life had put a little mileage on him. I think it makes him more interesting. He has an Errol Flynn-type of roguishness in this picture, which goes with his whole warrior/safari hunter/toreador image. I admit that while I've read a lot of his work, I can't say I understood them one hundred percent. Debbie, you're right. 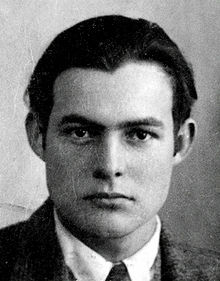 Young Hemingway does have a Tom Cruise look about him. May I just say it was, well, a challenge to find a deceased male author who fit the "hottie" category. A real challenge. But I came up with Jack Kerouac, whom I've never read, but I may want to remedy that. 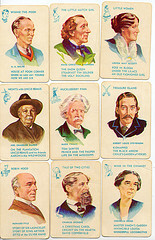 I vote for two write-ins: Nathanael Hawthorne and Sir Walter Scott, both of whom I mooned over as I played the old Authors card game when I was young. ...and Debbie thank you for bringing up Errol Flynn, who is, of course, Tasmanian! Bet you didn't know that he and I were born in the same hospital. 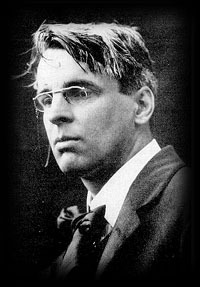 I'll vote for Yeats . . . there's some bad boy lurking behind those glasses. But all this makes me wonder . . . will people think we're hot when we're dead someday, too??? Very cute subject. Hemingway: hot but depressing, no thank you. Hughes: hot but...sorry ladies...probably gay. Kerouac definitely caught my eye! Might have to check out that hottie along with Sharon. 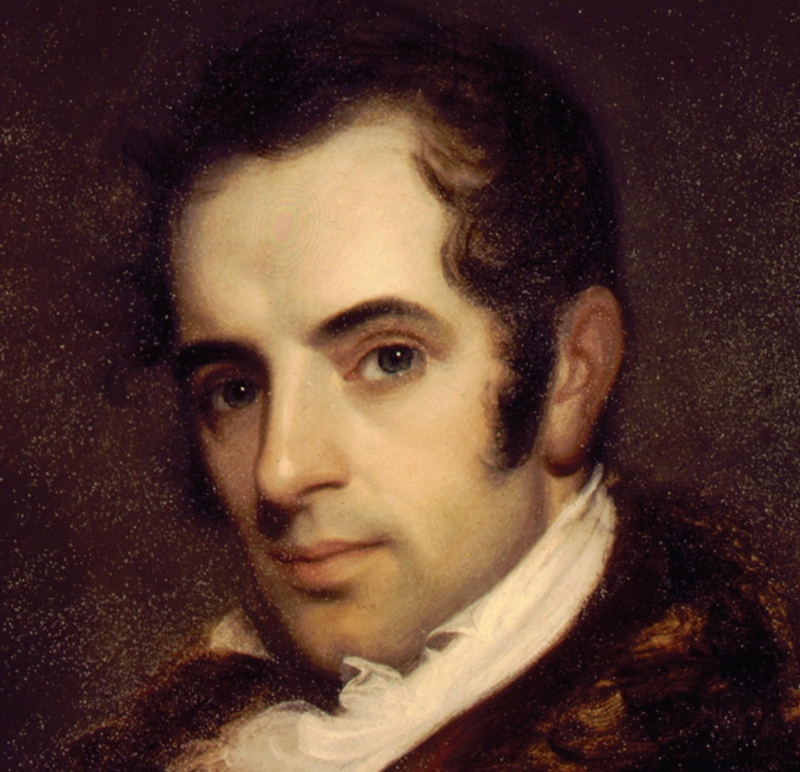 And there's always the infamous, roguish Lord Byron. 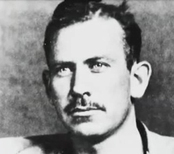 I've got to vote for a young John Steinbeck. Those crystal blue eyes, dark hair all curly and messy. He was also accustomed to hard, physical work, which is appealing. And he had a concern for the world in which he lived. That's always been very attractive. Langston Hughes, Jack London, and Jack Kerouac. Errol Flynn a Tasmanian! Now that just confirms that Tasmania must be quite the swashbuckling place. And you're right: Capote was pretty handsome in his younger days. And Dina, you're right: we have to include Lord Byron. Especially with the orange turban thing. 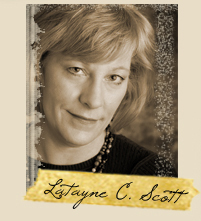 Latayne's picture of Sir Walter Scott is significantly hotter than the white haired one that graces my deck of authors. After an exhaustive search of the internet, I have come to the conclusion that most authors are better looking before the age of 25. 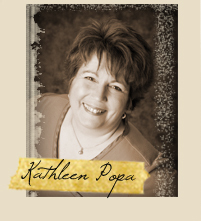 So, I could have saved myself some time by agreeing with Kathleen Popa on Ernest Hemingway. P.S. Langston Hughes is no slouch either. Hughes is gay?! Ack! What a waste of manhood. 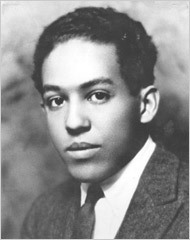 Langston Hughes was a boy evangelist, with a huge congregation at age 14. When he hit puberty, there was no place for him in the church. 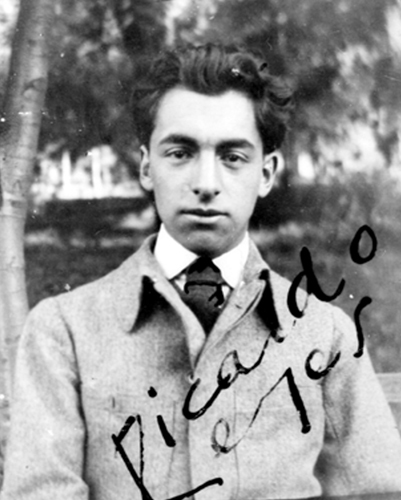 He traveled, wrote, and yes, he was gay. His was a varied and interesting life. Cherry, you're right about the Authors card game image of Sir Walter Scott. But he looked dreamy to me, and Hawthorne looked dashing. 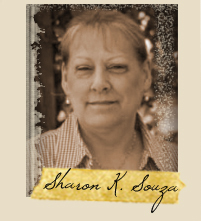 I wanted to post some of the Authors card game images but was afraid they were copyrighted. Yeah, I know, I'm a wuss. I added an image of the author playing cards for you, Latayne. But they're too small to see! Who are they? Which one is the dreamy one? Hey...new for Christmas 2012...the Novel Matters card game! 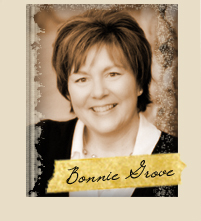 Oh, my, your James Fenimore Cooper, Robert Louis Stevenson and Mark Twain are the only images the same as mine. P.S. 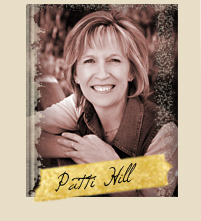 I found a set of children's author cards at Friday Harbour in the Northwest San Juan Islands. Wow! Jack Kerouac was a hottie! Who knew? !